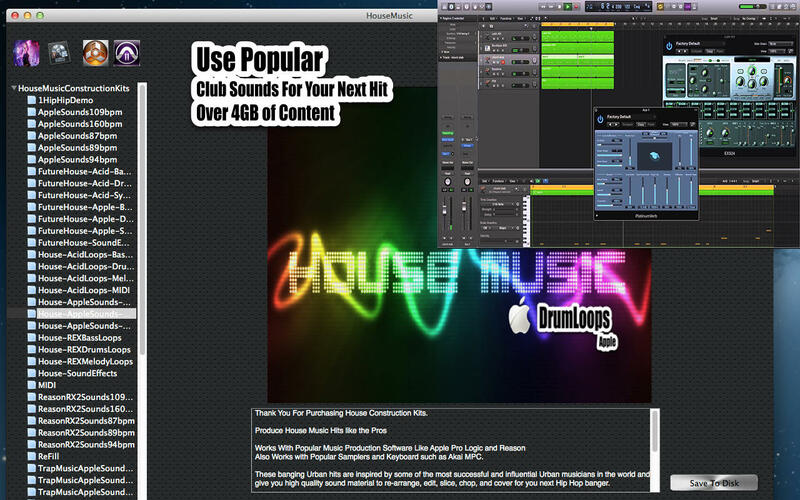 If Your Looking to Make Your Next Club Hit This is The Ultimate House Music High quality Construction Kits. These banging House hits are inspired by some of the most successful and influential House musicians in the world and give you high quality sound material to re-arrange, edit, slice, chop, and cover for you next Club banger. Over 4GB of loops, melodies, incredible music ideas, fat drums, percs, and many more. 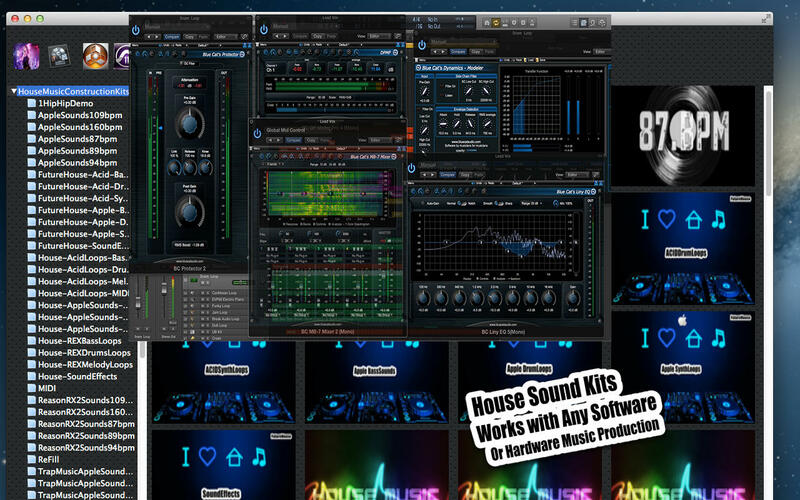 Works on all modern software and hardware samplers such as.